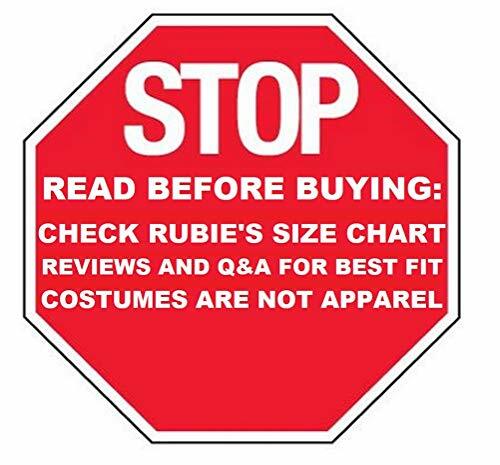 Rubie's Is The World's Largest Designer, Manufacturer Of Fancy Dress Costumes And Accessories. 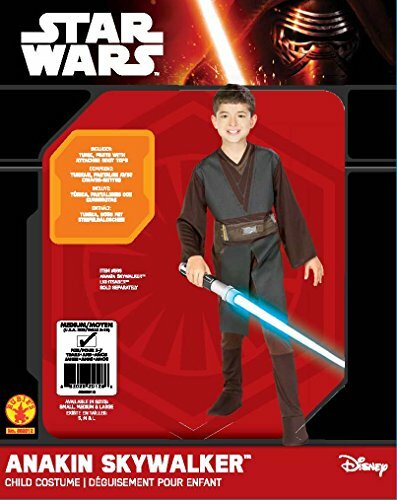 Rubies Latest Products, Designs And Themed Character Costumes Give Delight To Customers Year After Year. 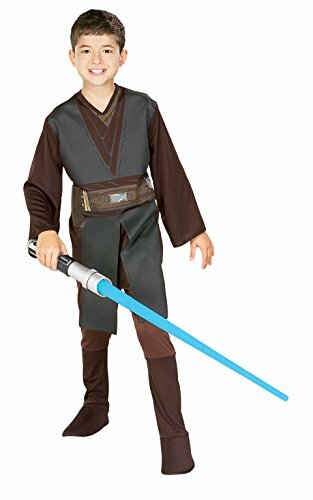 According To An Ancient Jedi Prophecy, Anakin Skywalker Was The Chosen One, Destined To Wield The Force In The Defence Of The Galactic Empire - And You Can Too In This Great Costume.